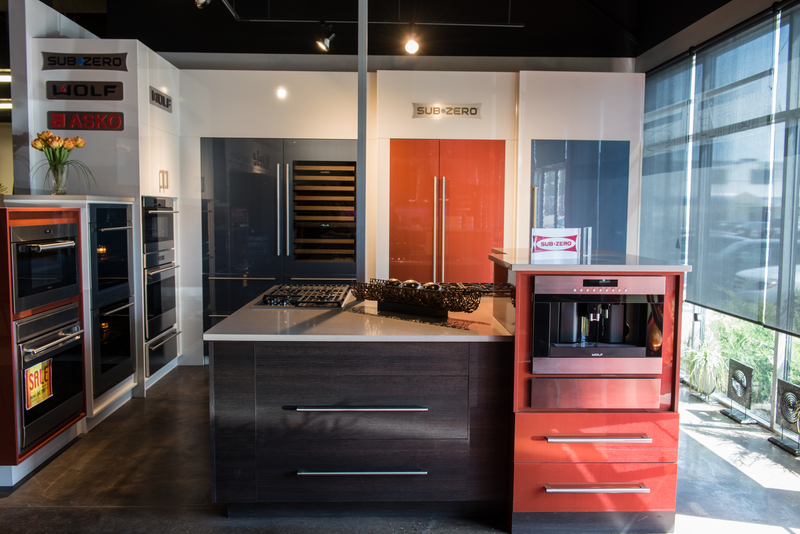 Jerome’s Appliance Gallery is home to the “Living Kitchen”. 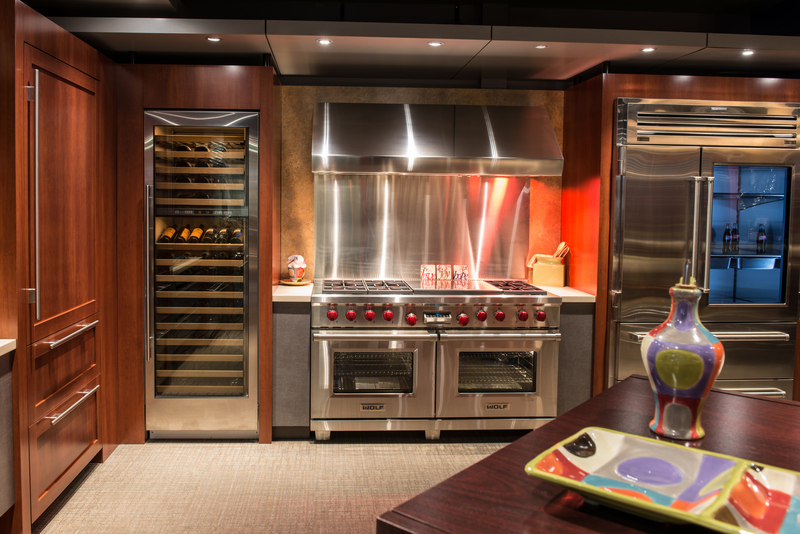 A “Living Kitchen” is a unique theme space designed by Wolf and Sub-Zero to showcase their deluxe products in many varied applications, options and finishes. 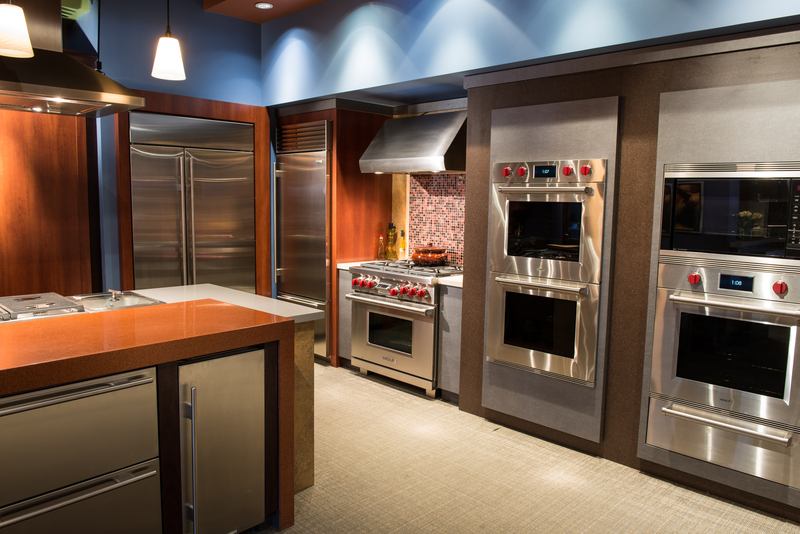 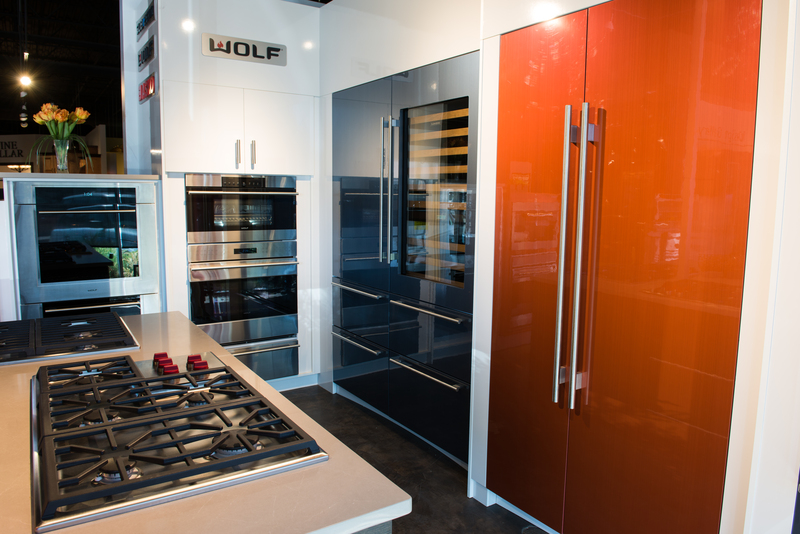 We are proud to feature over 50 full-size Wolf and Subzero appliances. 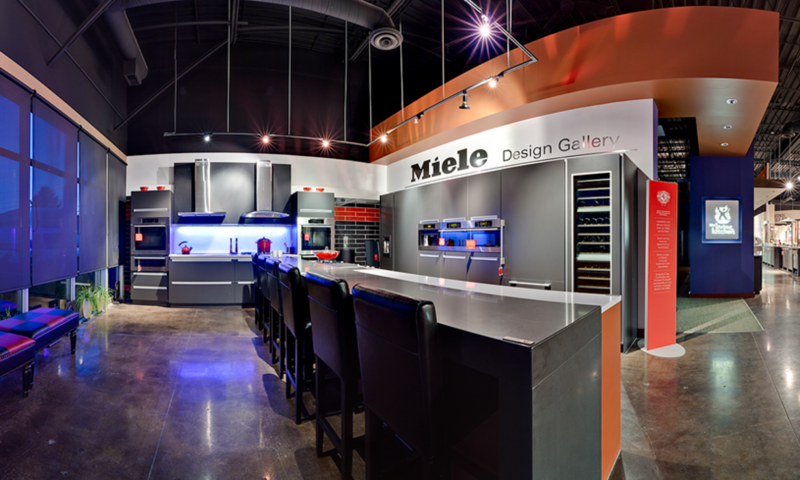 Visit our showroom today to create a dream kitchen of your own!